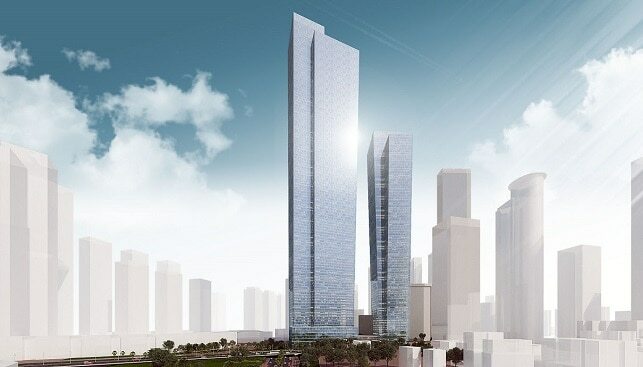 The Israel Diamond Exchange (IDE) plans to build a 120-story tower within the Diamond Exchange complex. The tower will be the tallest in Israel and one of the ten tallest buildings in the world, according to an IDE press release. According to Ramat Gan Mayor Carmel Shama-Hacohen, “The new compound will include the flagship tower of the State of Israel and will be the entrance gate to Ramat Gan”. IDE President Yoram Dvash said: “We have a vision to expand and upgrade the complex to a bustling business center and a bustling city center for Ramat Gan, which is no less big and ambitious than the vision of the diamantaires in the 1960s. I was pleased to discover that the mayor is a partner to this vision”. 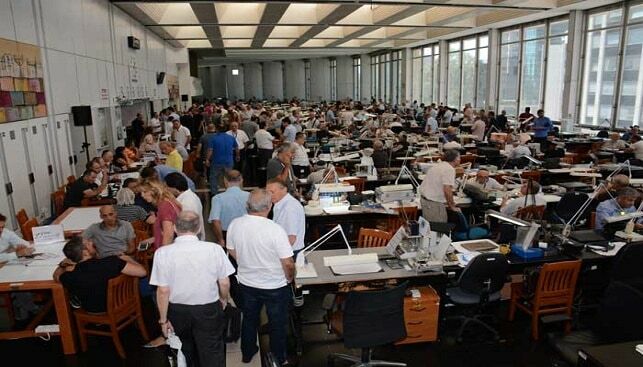 He added: “Israel is one of the world’s four largest diamond trading centers. Over 10,000 business owners and employees pass through the Diamond Exchange buildings daily and this is expected to increase with the new polishing plants that we are planning to build within the bourse. Our members need the strict security arrangements of the diamond exchange, the best of their kind in the world, and prefer to handle all their business in one large business complex where all services are available. The Mayor’s new plan will enable us to realize this vision”. The plan, prepared by Yashar Architects, is designed to connect the new complex with the Tel Aviv central railroad station and with the light rail line that is being built. 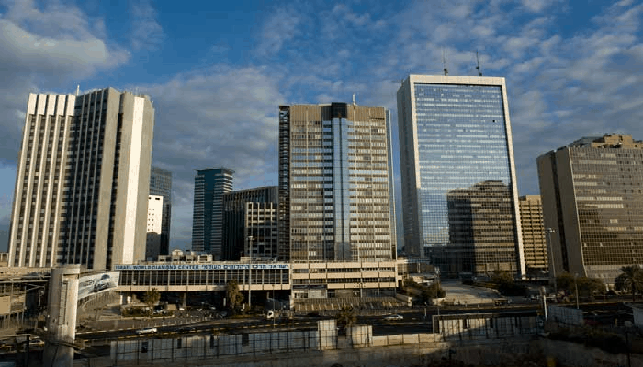 This is expected to turn the Ramat Gan city center into one large modern business complex. Within the IDE management, the project is being directed by Boaz Moldawsky, who is Chairman of the IDE Real Estate Committee as well as Chairman of the Israel Diamond Institute, and IDE CEO Eran Zini.